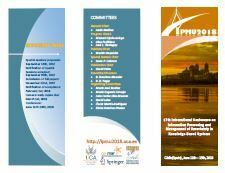 Regular full registration includes access to all conference sessions, conference proceedings, coffee breaks, guided tours and gala dinner. Student registration does not include gala dinner or guided tour. One registration will cover presentation of one paper. 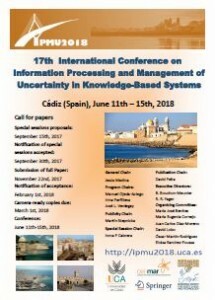 Only one additional presented paper can be associated with the same registration, which will be subject to an additional fee of 200 €.